I have to say that I have an obsession with nail polish. It carries various uses, one of which, I use it to stop myself from biting my nails. I have gotten better over the past few months. Soon enough, I started obsessing over 3D nail art (glitter, rhinestone, etc). I would literally sit on Pinky Paradise and try to fill my cart with nail art supplies. I had no idea what items I wanted, 'but cute things' to put on my nails. I would always see the shopping cart fill up with so much stuff and my total would be around $25.00. 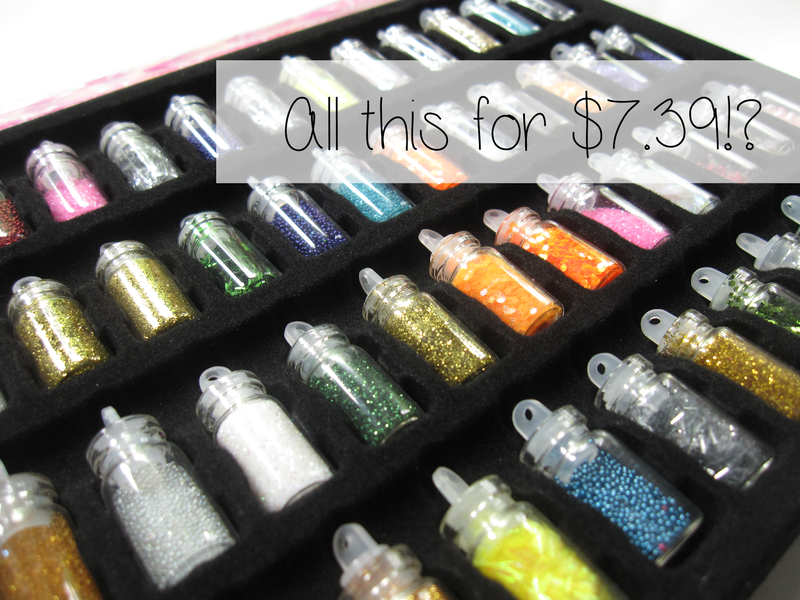 Which is not a lot because nail supplies come cheap if you look in all the correct places. Welcome to the third Beauty and Fashion Bloggers' Blog Hop ♡ This hop has been a long time coming. It is dedicated to all the beauty and fashion bloggers who meet each other and to bind our beauty and fashion blogging community. This hop lets you find new blogs to follow, help you get new followers / exposure, and make new friends. I am your host, Laila, and I hope you join us every Saturday. Hello everybody. 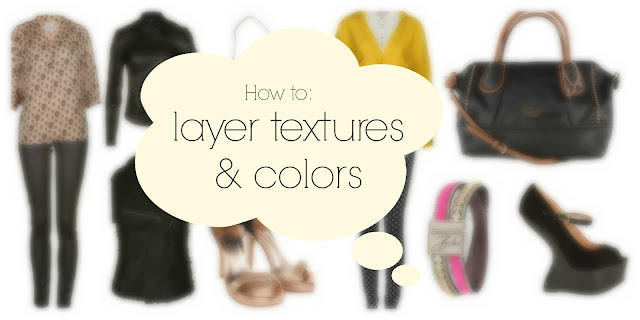 Today I have a fashion post for everybody about mixing textures and patterns/colors. All the items are from a site, Box-Clothing. I quite pleased with this website and their prices. They have some very simple pieces that could be used for a casual look, but you can add/ take-away pieces for a work look. I have included some fun pieces and a video at the end to explain better and to give you more visuals. 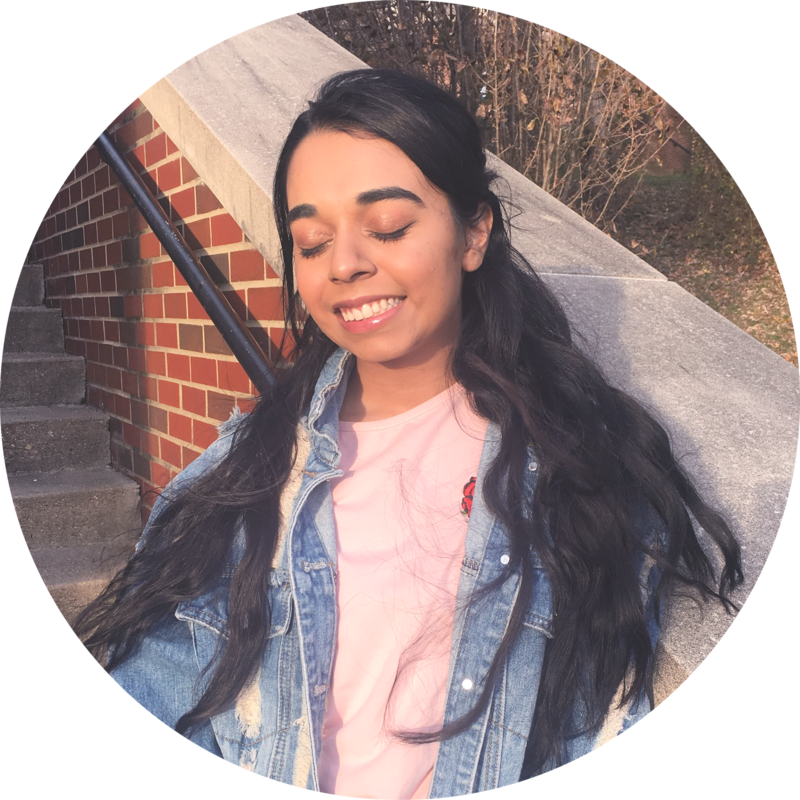 Welcome to the second Beauty and Fashion Bloggers' Blog Hop ♡ This hop has been a long time coming. It is dedicated to all the beauty and fashion bloggers who meet each other and to bind our beauty and fashion blogging community. This hop lets you find new blogs to follow, help you get new followers / exposure, and make new friends. I am your host, Laila, and I hope you join us every Saturday. 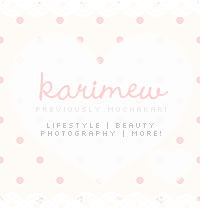 Hello Everyone ♡ Sometimes we think that high-end products are worth the money. They seem to be more well packaged, well-taken-care of, and most importantly, more effective. Some people are better off using simple moisturizers from Target while others love the Triple-Micro boosting, atomic, 15 things in 1, ultra-concentrated serum ( Lets be honest that does not even nearly exist ). Welcome to the first Beauty and Fashion Bloggers' Blog Hop ♡ This hop has been a long time coming It is dedicated to all the beauty and fashion bloggers who meet each other and to bind our beauty and fashion blogging community. This hop lets you find new blogs to follow, help you get new followers / exposure, and make new friends. I am your host, Laila, and I hope you join us every Saturday. Their links are below, #2-4! Thank you for taking the time to visit this bloghop ♡ Please share this hop on your blog, Twitter, and Facebook. It would great if you could like and follow my Facebook and Twitter. Have a fantastic day and We hope to see you next week. Hello everyone ♡ Today is going to be a another segment of BSB or becoming a better blogger. I got some fantastic feedback for the new blog hop I created. I got a lot of questions on what a blog hop is. So, I decided to do a post just dedicated to all the questions that everyone asked. Calling Co-Hosts for the BEAUTY AND FASHION BLOGGERS' BLOGHOP! Hello everybody ♡ If you remember a long time I wrote this post on how I wanted to meet other beauty and fashion bloggers/You-tubers. 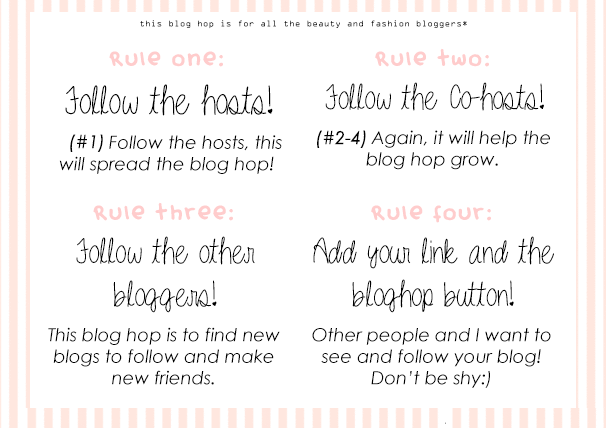 I set up an entire plan that I was going to make a blog hop were we could all be social and meet one another. Well I am bringing it back! The button is a step up from the last one, right? 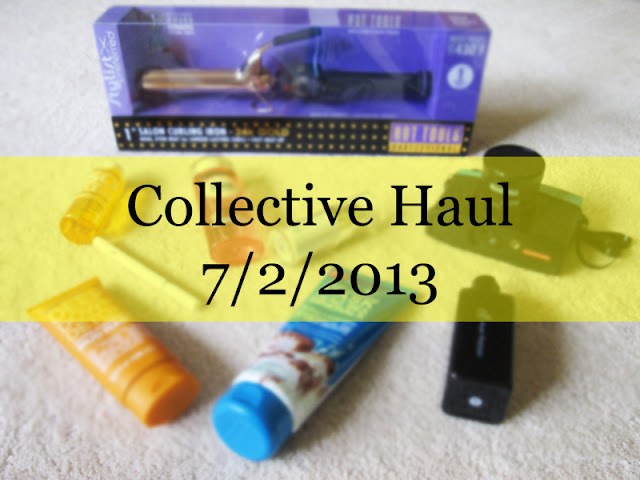 So anyways, I am planning to start this blog hop on Saturday the 13th of July, 2013 ( a week from today )! I wanted to do it on a Saturday because a lot of bloggers are still students or have busy week day schedules. 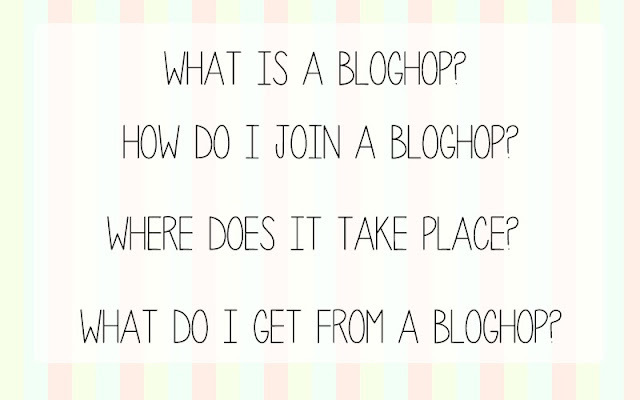 The weekend are days we can catch up on work, go to parties, and of course: attend blog hops! Now all I need is the help of all beauty and fashion bloggers who want to attend the bloghop. I ask of you, very kindly, if you would add this button to your sidebar of your blog and maybe add a short sentence at the end of your posts to inform others of the hop too. This effort would be up-most appreciated. I am also calling anyone who would like to co-host with me on the very first one. My spots are filled up for this week and next week! Thanks for all who want to participate! - A chance to meet other bloggers! A question you might be asking, What are blog hops? ALL BEAUTY AND FASHION BLOGGERS FROM AROUND THE WORLD ARE WELCOME! Hello everybody ♡ Happy 4th of July, I hope you are had a fun day. Today, I thought I would share a collective haul on all the things I have gotten the past few week. Also, I included some things my sister got for her birthday because they are pretty cool and we do share kind of. I also got the chance to get a mish-mash of different things that I have wanting to try for a while.